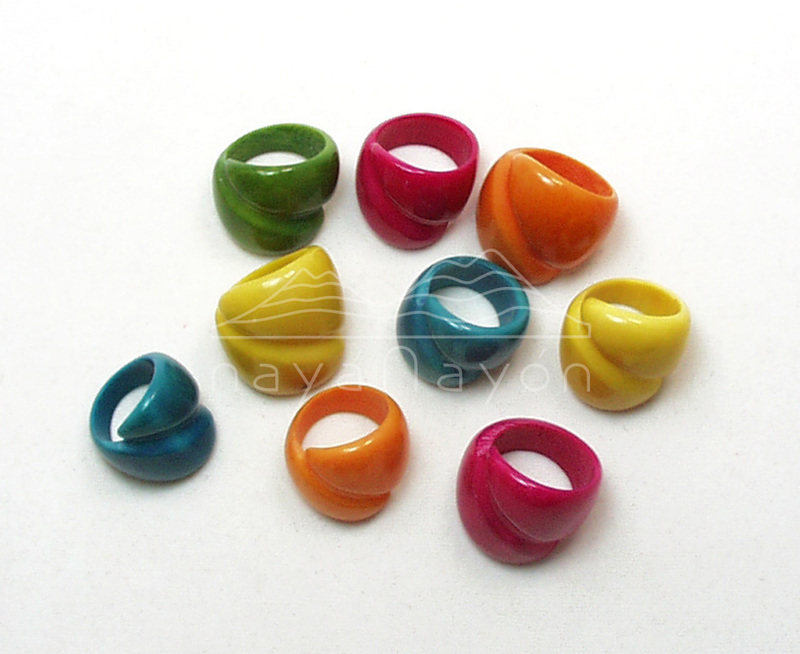 ﻿ Latest tagua rings catalogue from Naya Nayon. 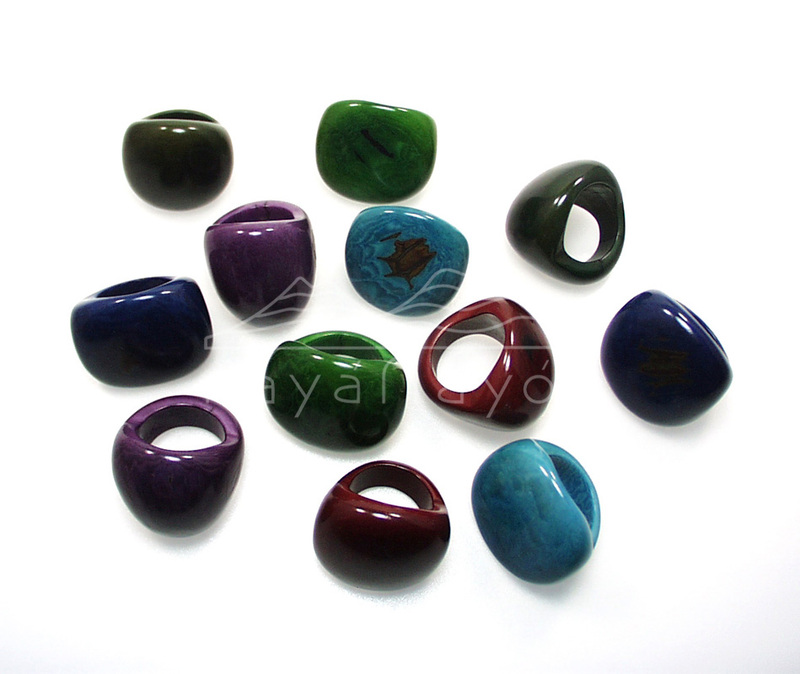 The rings of Naya Nayon. 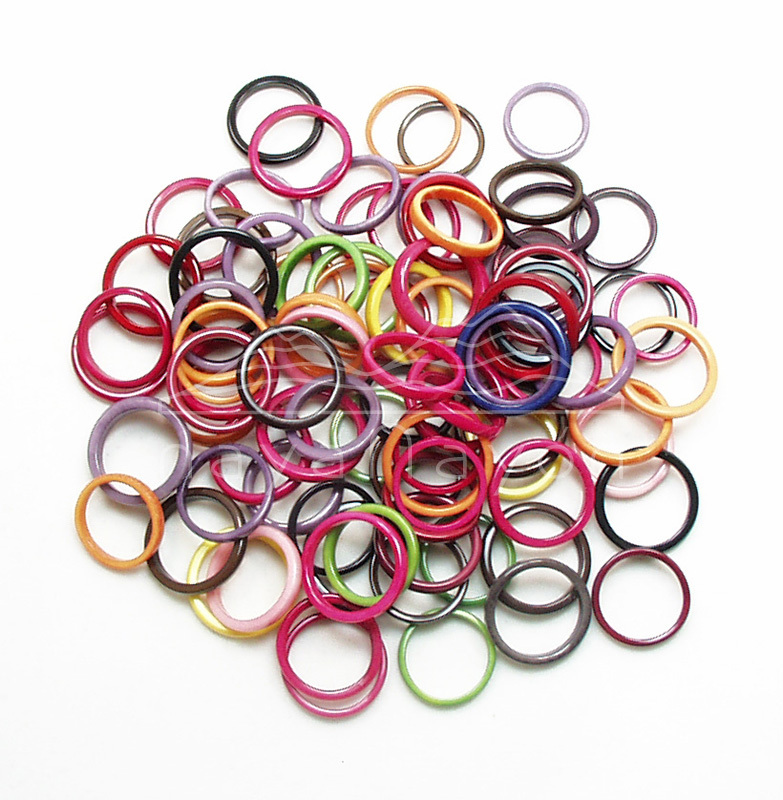 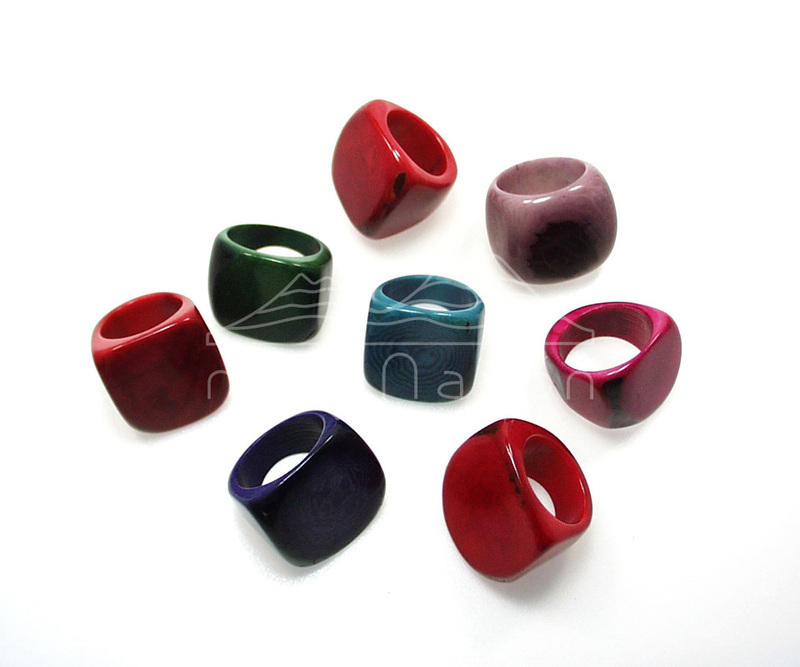 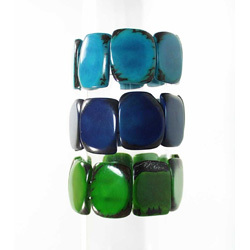 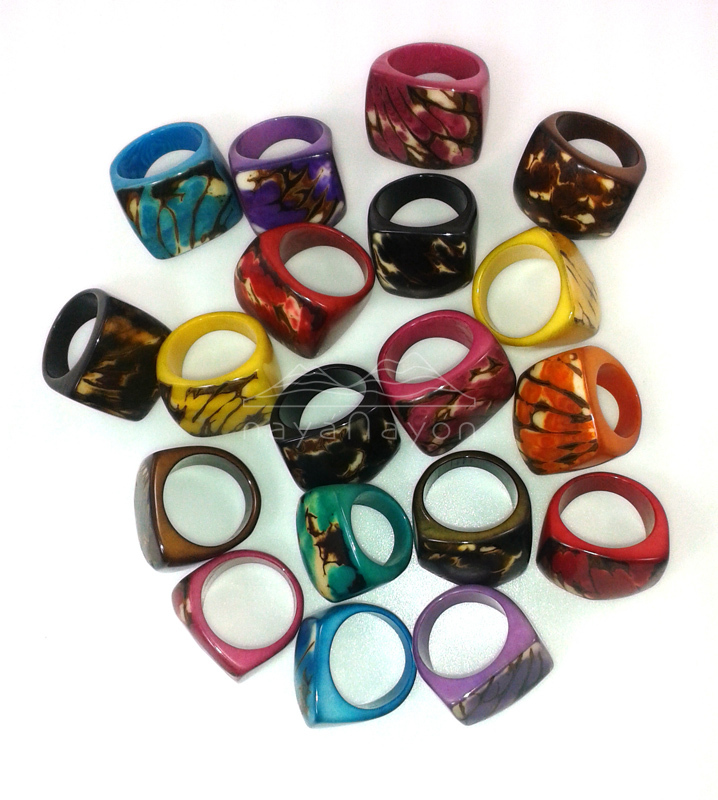 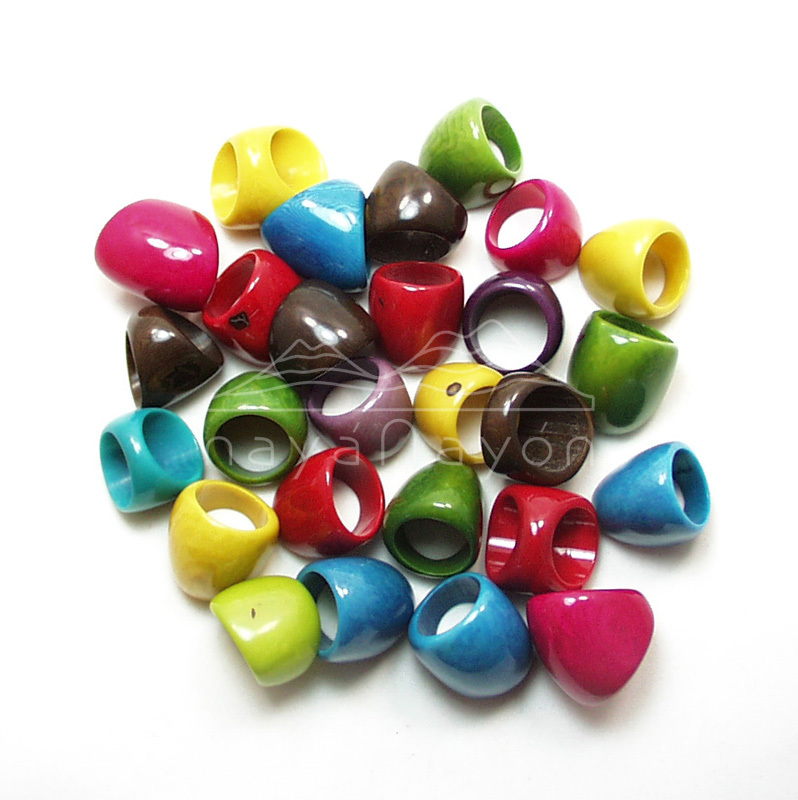 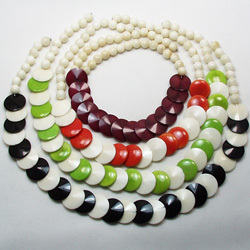 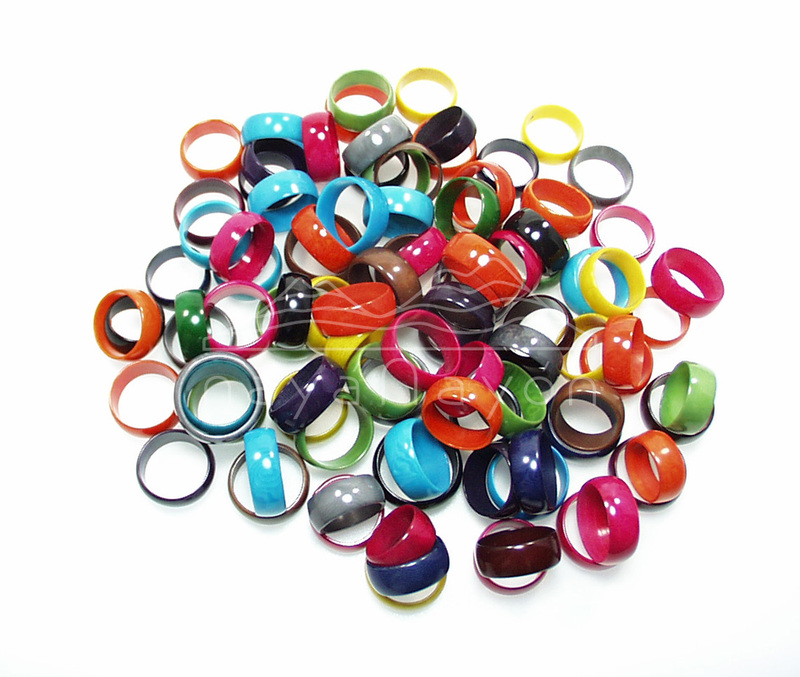 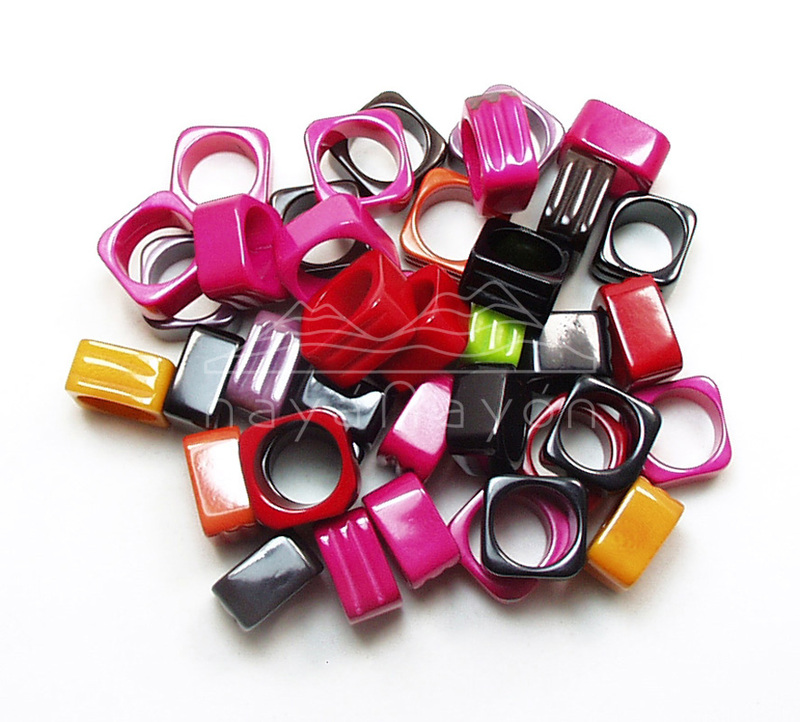 Naya Nayon offers a fine selection of tagua rings: from tiny to shiny, bulky rings. 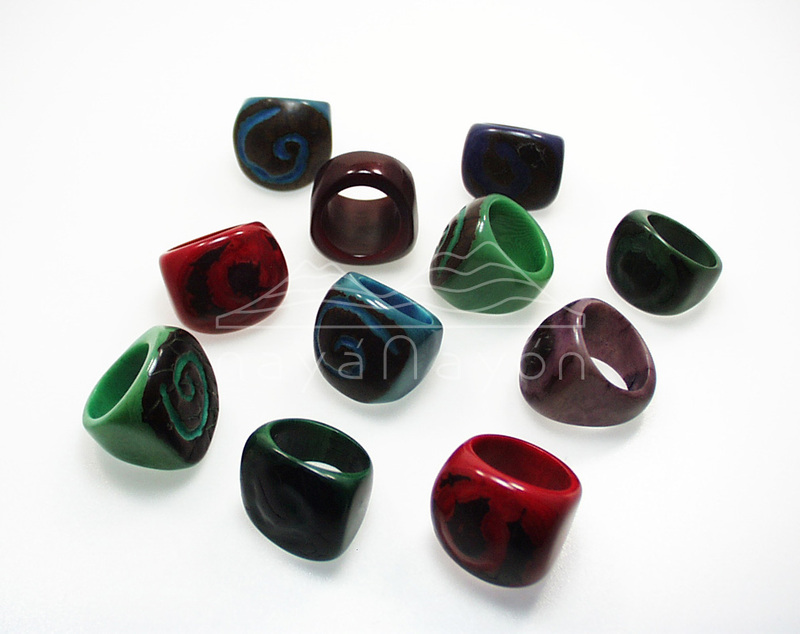 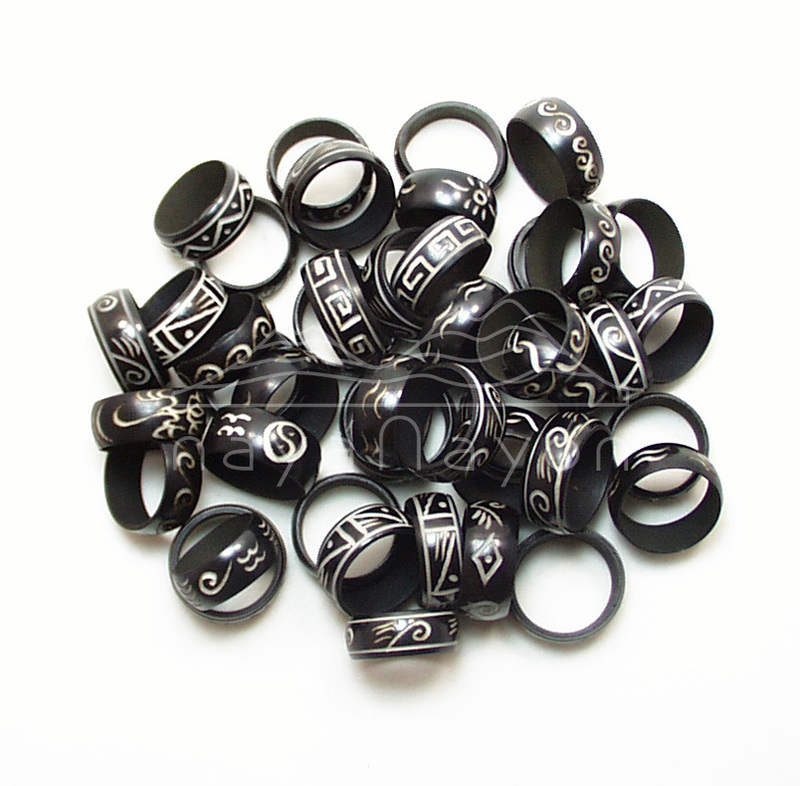 Also the rings are available in many colors. 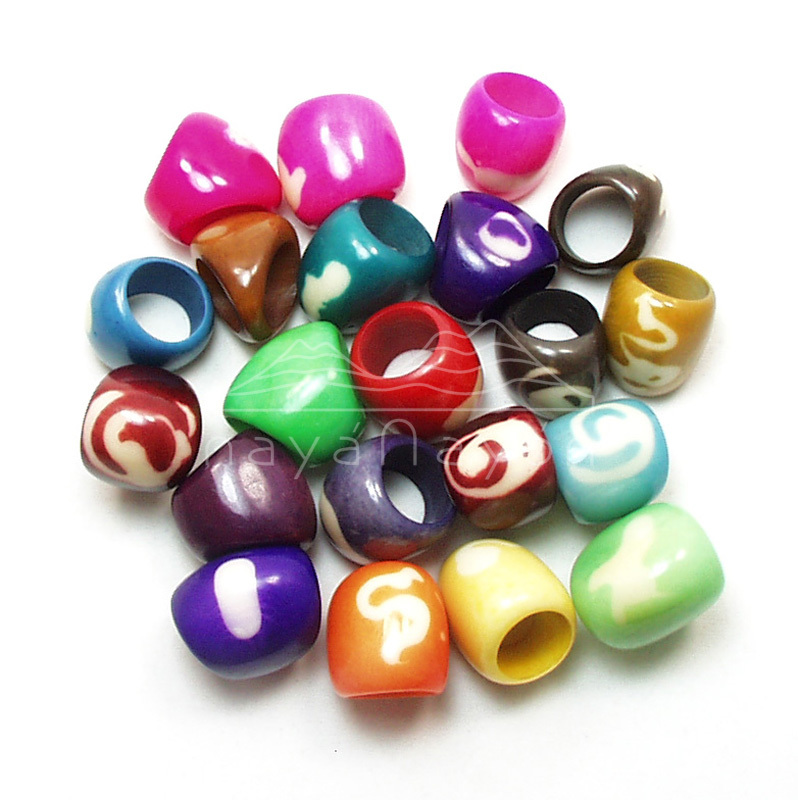 See here the color list.